The happiest day of your life is to be truly memorable, whether it is wedding or birthday. the most important day, for example, business meeting is to be efficient and successful. for you to look presentable and first-class we present our limousine service that will make your event especial. our professionals will take you to a place you need very fast and safely and will give you a lot of positive impressions. make your special day unforgettable! call our 24/7 limousine service! 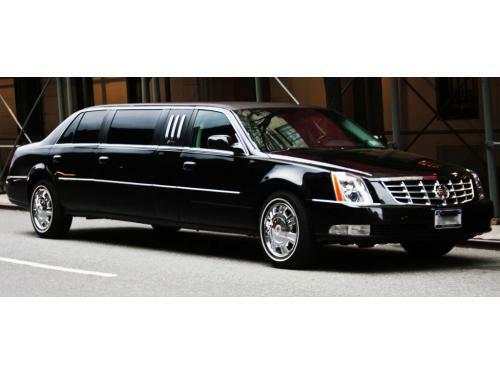 Are you looking for a Limousine Service company in Massachusetts?